Skull base lesions can be a diagnostic challenge due to the complex anatomy, technical challenges in magnetic resonance imaging of the region, the possibility of pseudotumors, and a wide variety of intrinsic bone lesions as well as head and neck pathology with extension into the skull base. 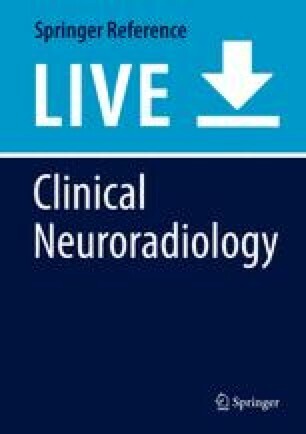 Firstly some key points on the CT and MRI techniques used in clinical neuroradiology of the skull base region are addressed, followed by a brief discussion on what kind of information the surgeon expects to find in the radiology report. Secondly, the skull base lesions without a predilection site are reviewed, predominantly focusing on the most frequent pathology but also providing examples of some very rare tumors. Finally, an overview of the radiology of skull base tumors and pseudotumors is provided according to their common site of origin, focusing on typical clinical and imaging features. 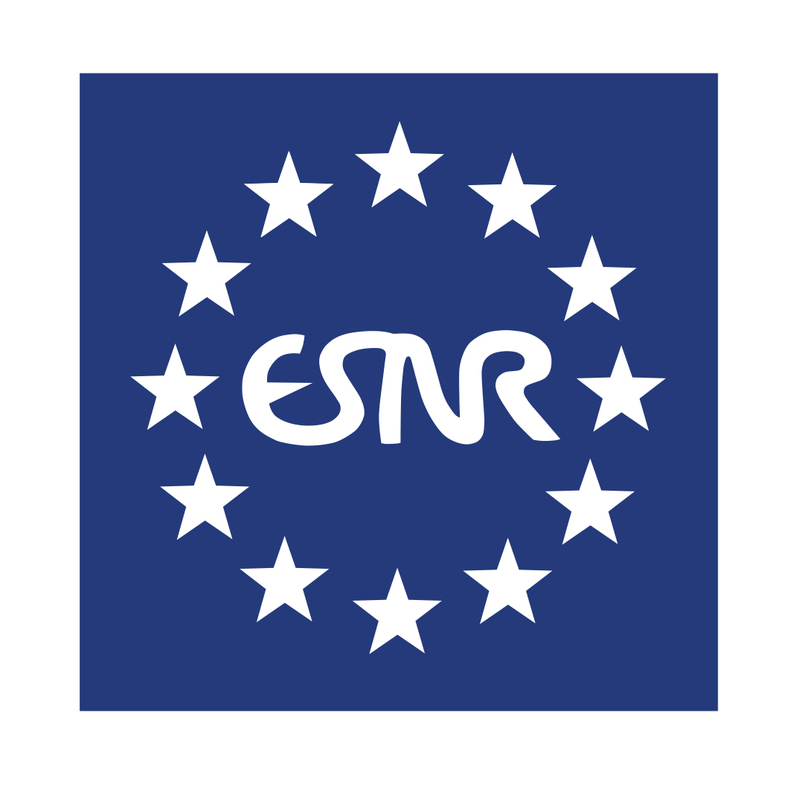 This publication is endorsed by: European Society of Neuroradiology (www.esnr.org).